"Positive" variable advance. Normal mounting, according to the direction of rotation marked on the rotor or magnetic flywheel (left or right). It is mounted on Ø90 mm stators. 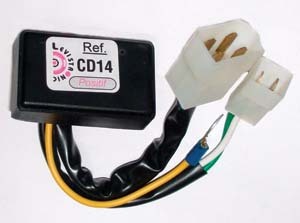 With facston connector. 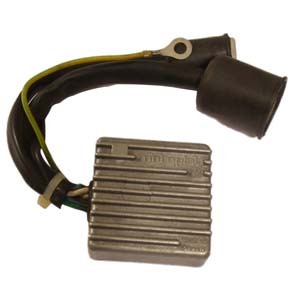 Replaces the reference Motoplat module 9635006. 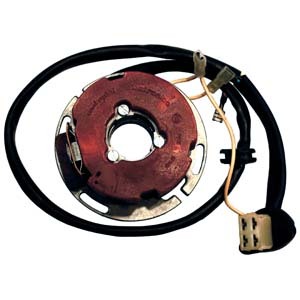 It replaces the Motoplat reference module 9635006, which is mounted on this stator.